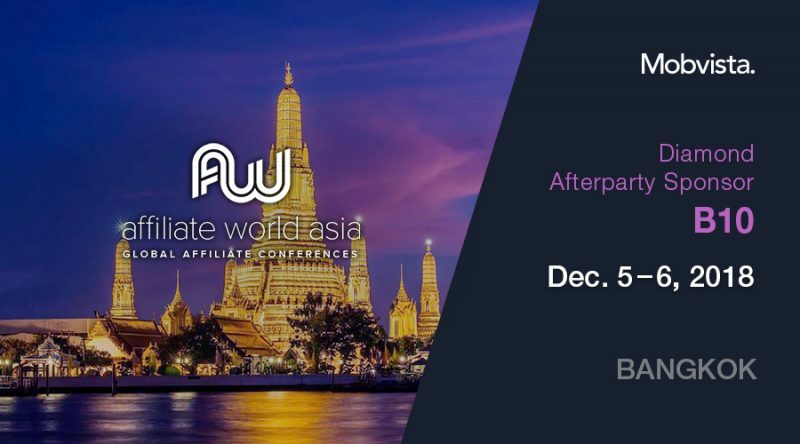 Affiliate World is the offline meeting place for the world’s top digital marketers and e-commerce entrepreneurs. 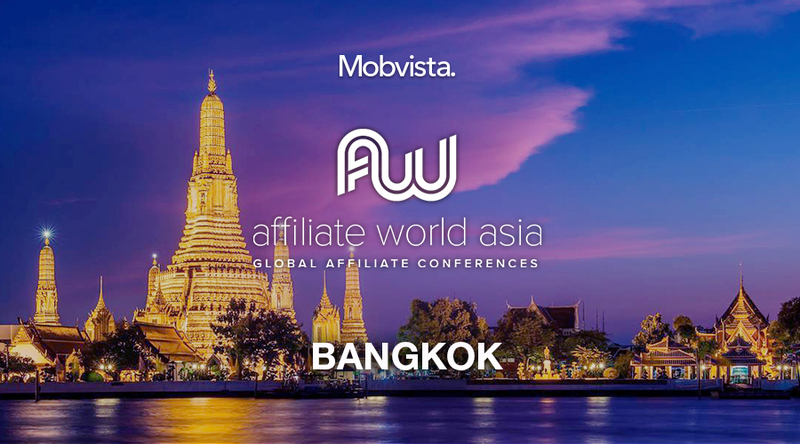 Mobvista is going to Bangkok as DIAMOND SPONSOR at Affiliate World Asia. Drop by and meet with Mobvista team at B10 in the market. Mobvista is also sponsoring the official afterparty on 6th December. Join us for the first ever AW Beer Pong Tournament and free drinks! You can’t miss it!